I searched for tips online as to how someone could lower their auto insurance premium, but it was disheartening to see the results. Most of these “tips” were bullet points that were not really helpful at all. Sure, increasing your deductible and taking a defensive driving course if you’re a teenager or a senior can get you a discount, but those strategies don’t offer a substantial savings to the consumer. What really matters? Simple. There are key indicators that determine someone’s auto premium rate. I developed a Quick Reference Checklist to review some important factors that I discovered while working in the automotive insurance industry. Years with Prior Carrier – If you’re the type of person who likes to shop around every year or so for the best insurance rates, this can actually hurt your rating. Providers do not like to see someone who bounces around. This is where loyalty is rewarded. 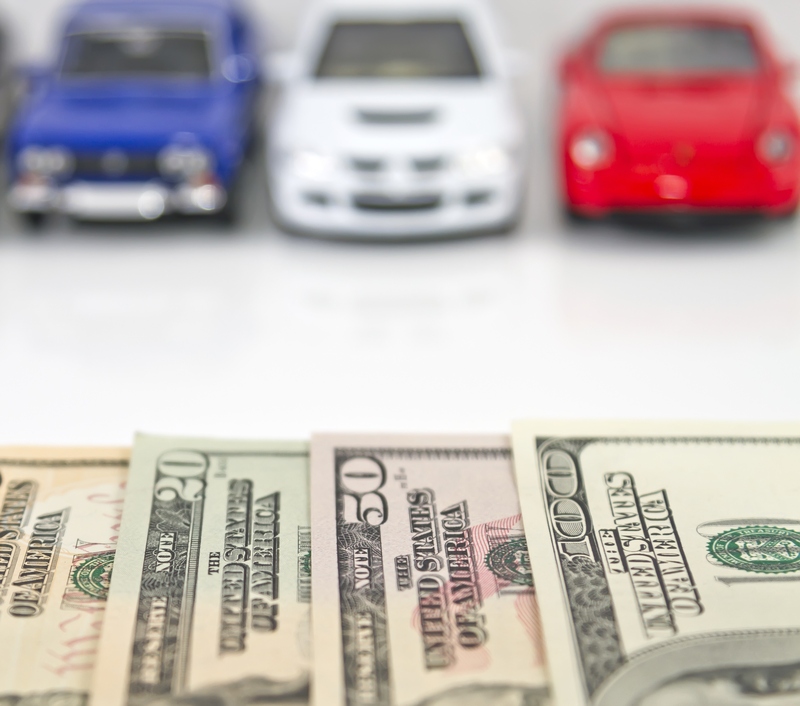 If you are a coupon shopping machine who loads up on BOGO items at the local Publix, good for you; however, being a frugal super shopper for auto insurance will have the opposite effect on your money saving goals. In my experience, the ideal time frame to stay with one auto insurer is 3 to 5 years (staying longer is even better for your rates). Providers like the loyal customer, and if you shop for a rate with a few years under your belt being with the same provider, you may get a pleasant surprise on your next auto quote. Credit Score is a Factor – Your credit score helps in determining how high your premium will be. So if someone has a bad credit history, his or her auto rate will increase accordingly. Why? Because there is a correlation between someone’s credit score and their risk of having an accident. Whether you agree with this practice or not, it shows the importance of keeping an eye on your credit history. This business practice is banned in CA, HI, and MA, and I tend to agree with those states. But, for the rest of us, your credit rating has a huge effect on your auto insurance rate. Standard and Sub-Standard Auto Rates – The State of Florida does not legally require drivers to carry any liability at all. Liability is labeled as Bodily Injury, or BI, on your insurance card. This coverage is in case you have an at-fault accident and hurt someone, your policy will cover their medical expenses so you won’t (hopefully) end up in a lawsuit. Someone in Florida can choose to not carry BI at all, or choose very low BI limits – 10/20. This means if they cause an accident and hurt someone, there is $10,000 per person, and up to $20,000 per accident in coverage. Holding no BI or 10/20 BI puts someone in a sub-standard insurance rating. This means if you or someone you know is carrying these low liability limits, when they shop for auto insurance, they are seen as high risk and will be quoted a higher premium. This sub-standard rating is also referred to as indemnity class. So, what’s the magic number providers look for? 25/50 BI is the typical industry standard rating. Lowering your BI below these limits will cost you more in the long run. The ideal BI limits are 100/300 (the same limits required for leased vehicles). This 3-point checklist needs to be referenced by anyone desiring inexpensive auto insurance. There are obviously other huge factors like age, accidents, and driving history, but the majority of people I serve and quote auto insurance for are unaware of these 3 very important determining factors.